Designed specifically for the outdoors, these are sure to enhance the flame in your fire pit. Being gel coated and ceramic fiber, they develop a glow where the flame is the hottest. New birch style logs designed specifically for linear burners! 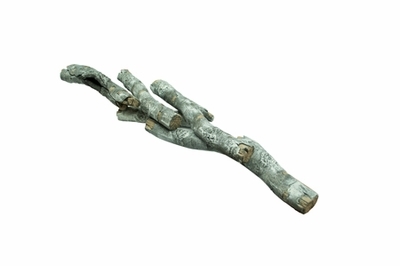 5 Pc Linear Birch Outdoor Log Set Logs measure 9" - 10" in length.